When I heard that travel to Cuba was opening up, I got really excited! I watched Emeril Lagasse and Casey Neistat go to Cuba and was dreaming of visiting before everything became commercialized. That day might never come (fingers still crossed though!) but we can experience the flavors of Cuba without leaving home. 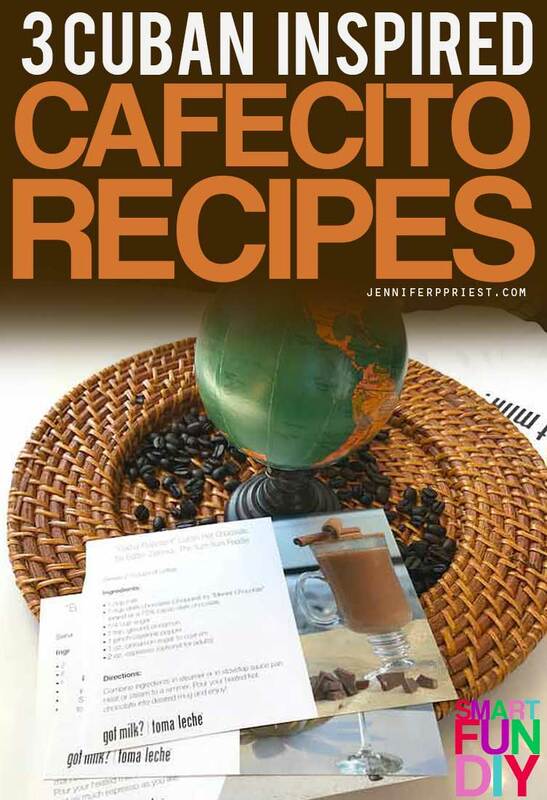 Cuban coffee recipes can be made right in your own home! Around 3pm is when I hit that afternoon slowdown, the perfect time to enjoy a hot cuppa! In Cuba, a hot cup is celebrated as a way to bring friends together, whether it is catching up on the day’s news over a “cafecito” at a street café or exchanging gossip over a pot of strong brew at home. And in Miami, where the largest numbers of Cuban expats now live, 3:05 pm has become the city’s official “cafecito” time, recognizing the power of Cuban coffee culture in bringing together the city’s diverse community. Last week, we had the first ever “cafecito” time here in Los Angeles! 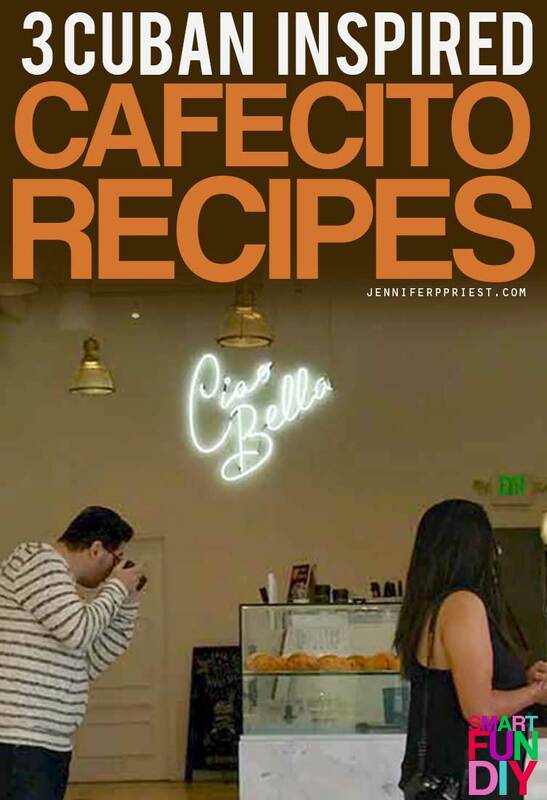 The time 4:05PM is now the Official “Cafecito Time” in Los Angeles. 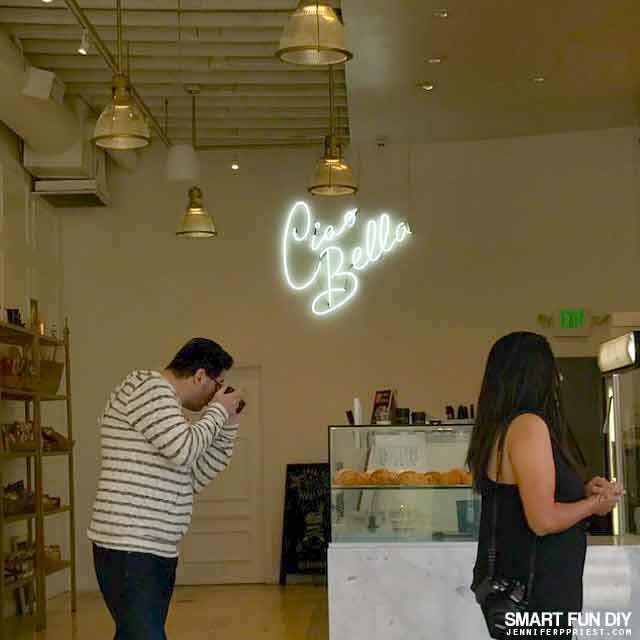 We went to the first “Cafecito” event in LA at Carrera Café at 8251 Melrose Ave, Los Angeles, CA 90046, across from the iconic pink wall at Paul Smith. 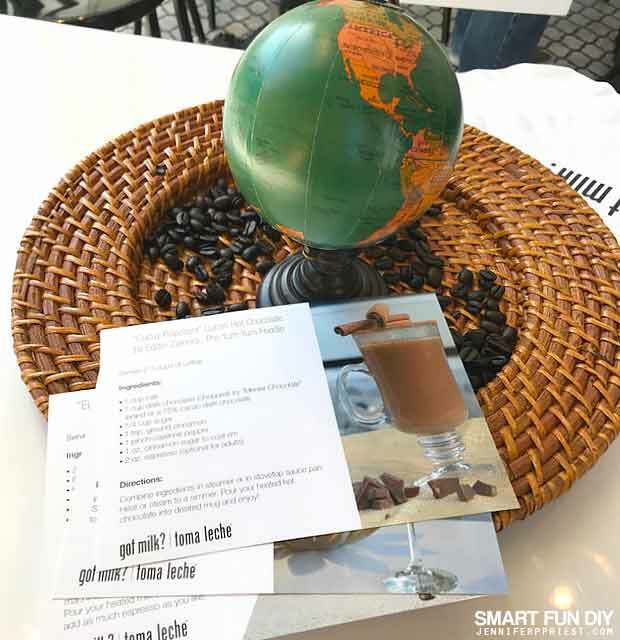 The cafe created a sampling of macarons and pastries to complement the Cuban coffee recipes we share below. 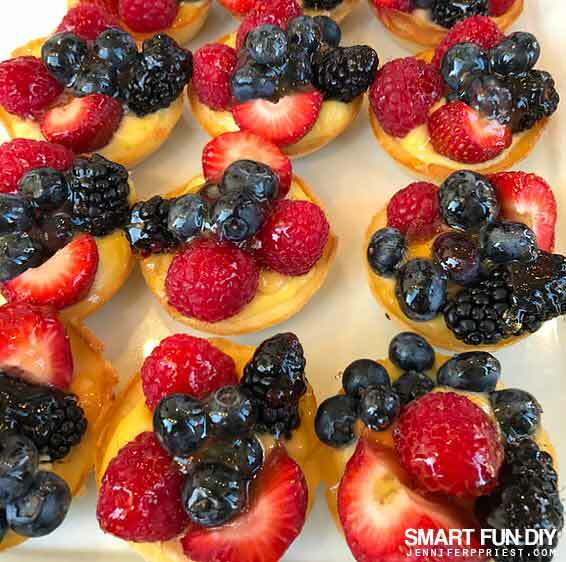 We really loved these coffee and rose flavor macarons and the berry tarts! 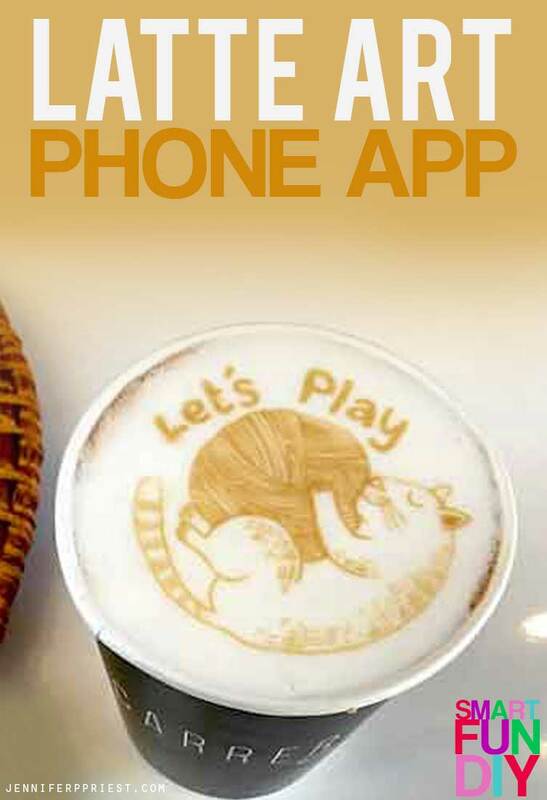 We downloaded the Coffee Ripples app, loaded a favorite photo, and the cafe printed that image on a Nutella Latte! Download the Coffee Ripples app. Select your location. 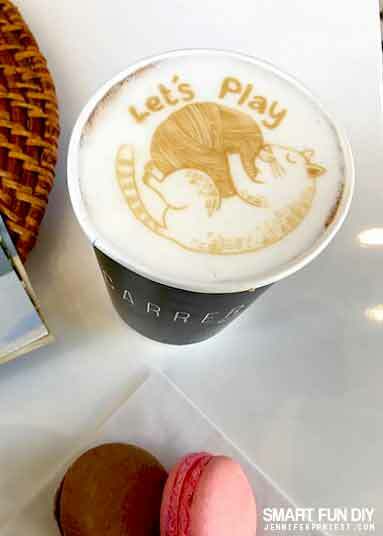 The app will tell you which coffee shops in your area offer custom latte art. The app will give you a number – the coffee shop will call out your number when your latte is ready. 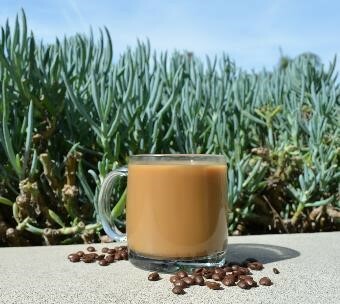 You don't have to go to a coffee house to enjoy a Cuban coffee … we have three Cuban coffee inspired recipes by Eddie Zamora, creator of the Yum Yum Foodie, to share with you! I've provided some links below that will help you find the exact ingredients you need to make 3 amazing Cuban coffee recipes; when you buy from these links, the seller gives us a commission which s us to keep making awesome free content for you! 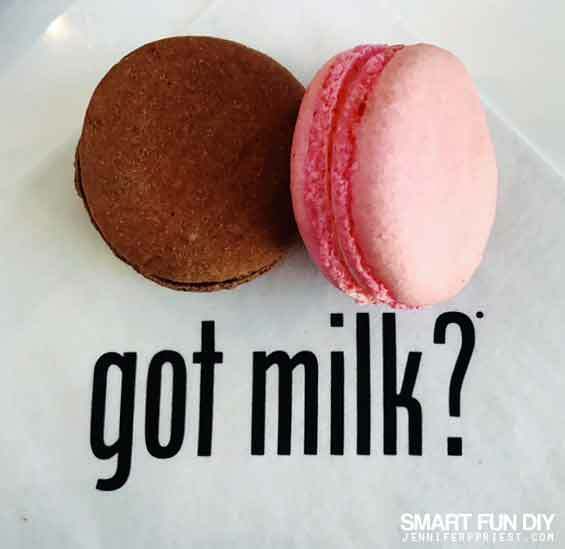 Combine pinch of salt, sugar, whole milk, Nutella, and evaporated milk in steamer or on stovetop sauce pan. Heat or steam to a simmer. On stovetop or with espresso machine, make your desired espresso. Pour your heated milk into desired mug and add as much espresso as you like. In a shaker with ice, combine all ingredients. Shake until well chilled, adjusting sweetener to taste. 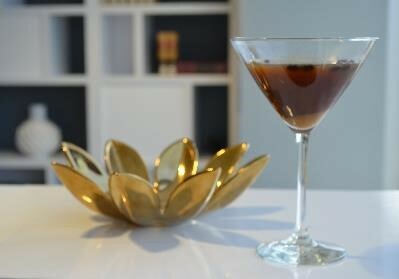 Pour into a martini glass. Combine ingredients in steamer or in stovetop sauce pan. Heat or steam to a simmer. 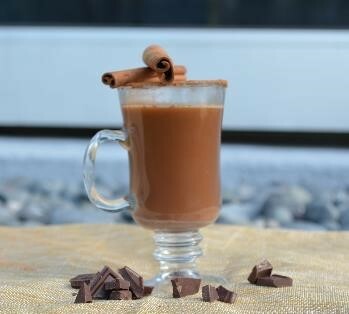 Pour your heated hot chocolate into desired mug and enjoy! Are you planning on trying any of these Cuban coffee recipes?